Hi! 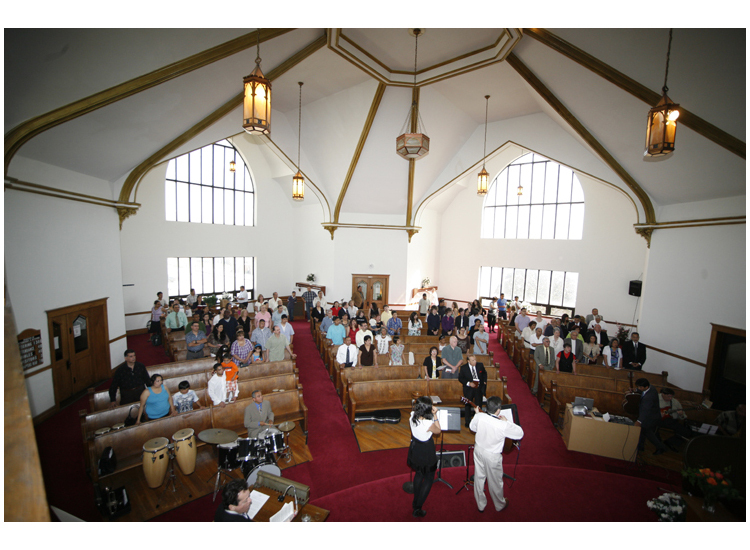 Welcome to FLABC Detroit, your Southwest Detroit Community Church. 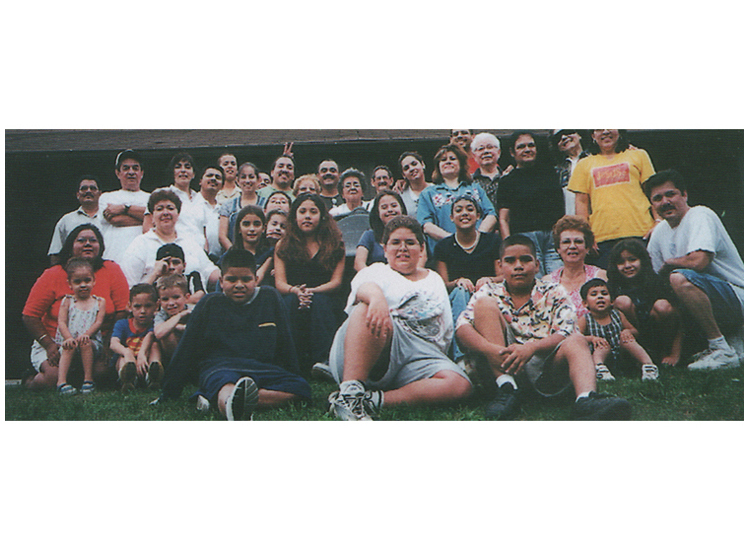 Since 1930, our church has stood at the center of community life in Detroit, Michigan. We stand for the power of God's love to heal and to help all those in need. We try to demonstrate that love in all we do - in our worship services, in learning and fellowship opportunities and in our outreach programs. It is our hope that this website will help you learn more about our wonderful church in the heart of Southwest Detroit. We are in our 87th year of service. This year's Anniversary milestone is underscored with an even greater significance. 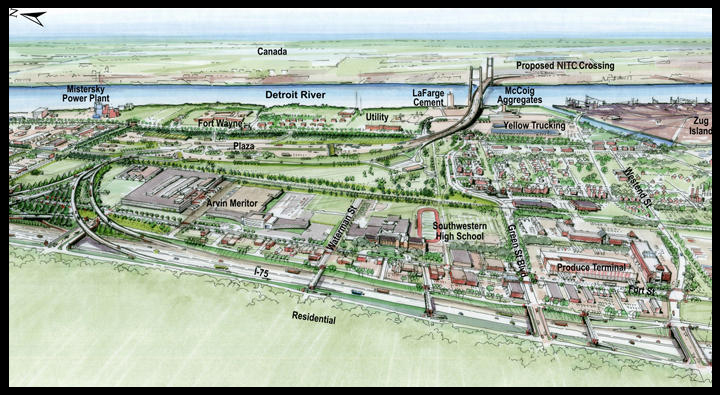 As we first informed you at last year's event, the Michigan Department of Transportation (MDOT) and the Canadian government have begun to implement work plans for the construction of the new Gordie Howe International Bridge Project. The property acquisition process is well underway, with the expectation that FLABC will have to vacate its current 110-year old building before the end-of-year. A new building search effort has been underway for several years now, as we have tried diligently to match-up our ministry and property needs by comparing them against many different facilities on the market. In accordance with His providential care, God has now provided us with a new existing church building. Another church group has recently offered us, free-of-charge, to take ownership of its building and property, located in Southwest Detroit. 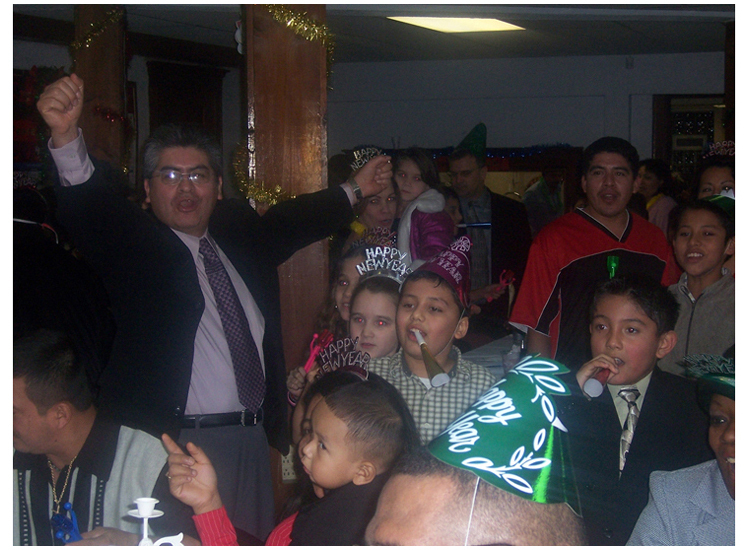 The location is in the heart of the Hispanic community, within a block of Clark Park, near a chain of thriving businesses, and in the midst of a fertile evangelistic mission field. However, the transition process for taking ownership of a second building is accompanied with a set of new challenges. The most critical challenge is the prospect of managing dual sets of operational expenses (insurance, utilities, security, etc). Despite these challenges, we have faith that the same gracious and benevolent God who has laid this blessing of answered prayer at our feet, is the same God that owns all resources, and will abundantly supply them to enable us. So, it is with these recent circumstances in mind and the opportunity to reestablish ourselves in a new part of the neighborhood, we have selected the following theme verse and slogan to earmark this year's celebration: Mt. 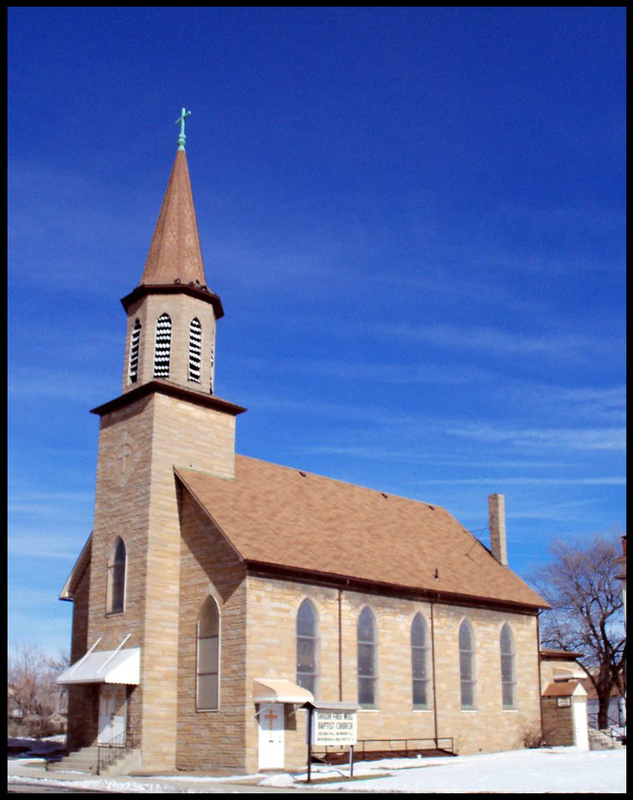 16:18b: "I will build my church, and the gates of hell shall not prevail against it." Slogan: "Christ's Promise and the Revitalization of His Church in the 21st Century"
If you are interested in being trained to work the sound board and/or computer video during the service and for web site purposes - please see Joe Gutierrez, Jr. 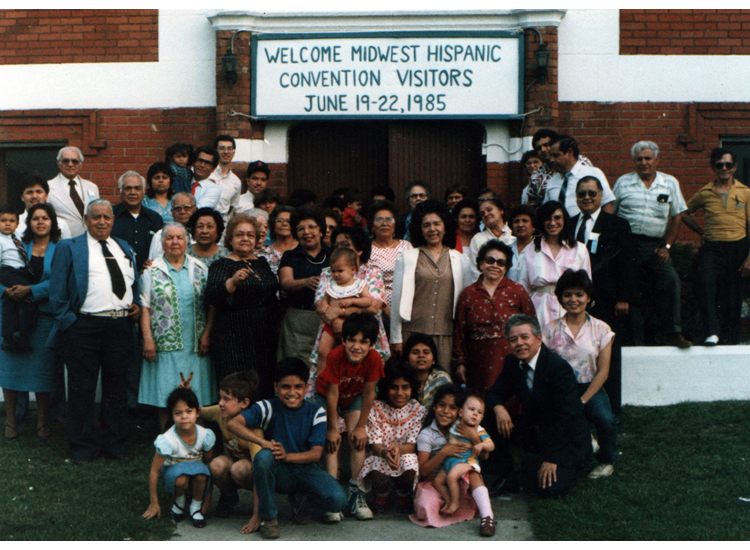 In the year 1924, Mr. & Mrs. Francisco Esquivel came to Detroit to visit relatives who lived in this community. 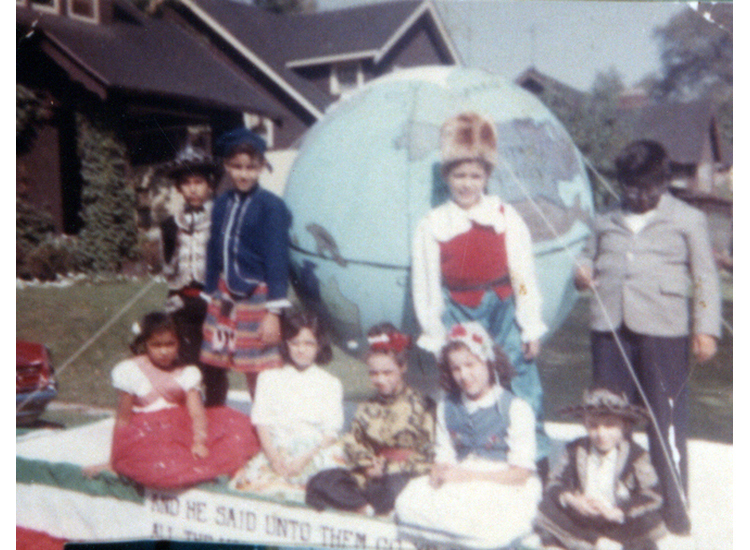 Seeing that there was no evangelistic or established work for Mexican Baptist, this family and a small group of believers, who met in homes, became concerned. 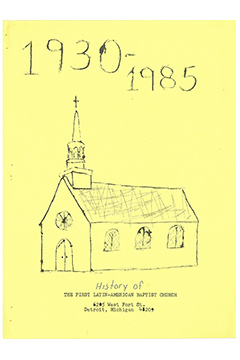 They met with the pastor of Woodward Avenue Baptist Church who worked with Dr. H. C. Gliess of the Baptist Missionary Association of Detroit to appropriate financial aid and a temple. 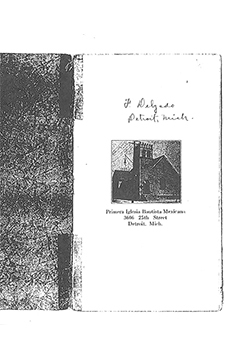 Dr. Gliess granted the use of an empty temple on the corner of 25th and Magnolia St. in Detroit. Due to lack of full-time leadership and few members, their first efforts failed. Several attempts afterwards at different buildings (Jones St. and 2667 Baker St.) also failed. 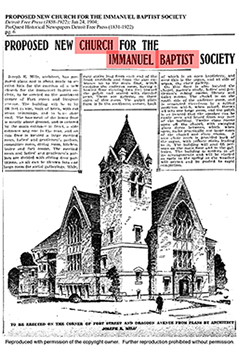 Finally, in May 1926, the Baptist Missionary Association called Rev. W. G. Birch to come to Detroit to take on full-time missionary work. In July 1927, the fast growing mission relocated back to the original temple at 3606 25th Street. 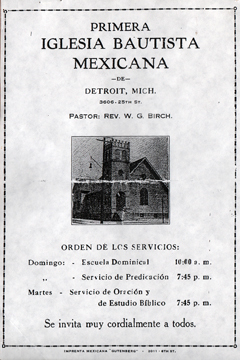 On January 27, 1930, this mission was recognized as a church and was admitted into the American Baptist Association under the name of "First Mexican Baptist Church of Detroit". 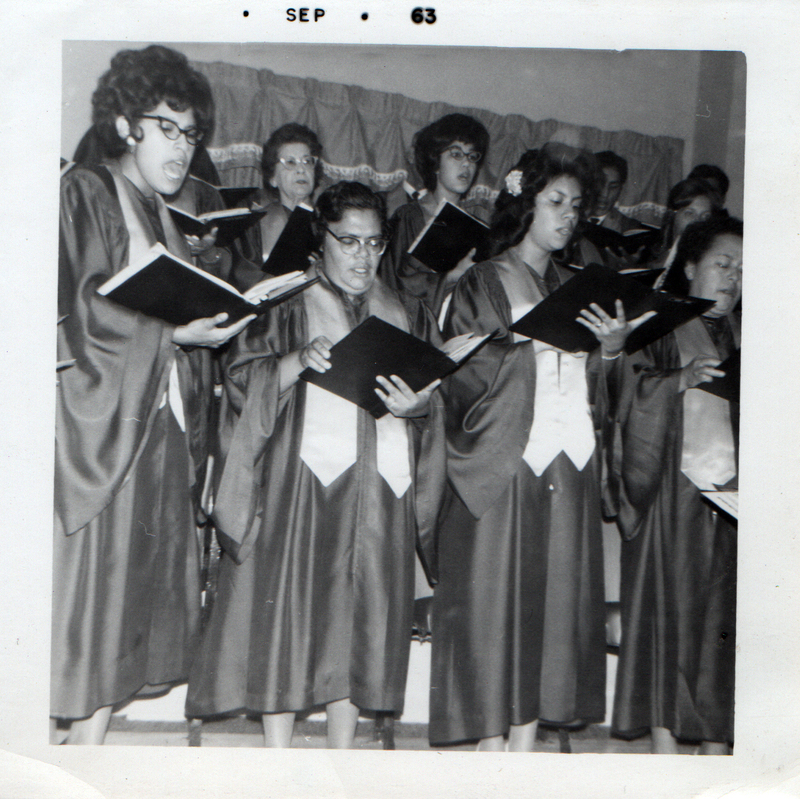 Below are many photos from past church events, please check back periodically for updates. Call for assistance or spiritual needs.